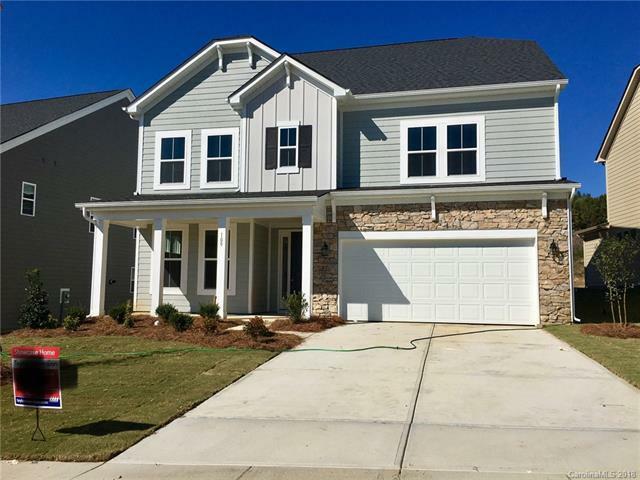 Best-selling Waverly floorplan! 5 Bedrooms, 4 Full Baths. Includes a 1st floor guest suite AND Sunroom, 2nd floor loft space, kitchen with gas range upgraded white kitchen cabinets, luxury laminate throughout 1st floor living areas. Master bathroom includes a walk-in shower...feels like a spa!ALL closing costs paid AND rate buy down program with financing through TMHF!